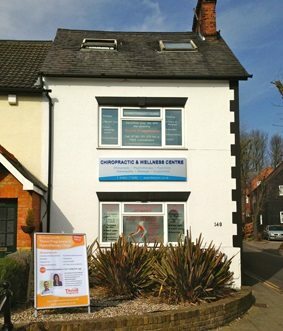 Rickmansworth aylesbury weight loss programme - Cara Ostryn BSc. Lack of self esteem/self belief. If the idea of being able to look slim and attractive is not consistent with your beliefs about yourself, it will be unlikely to become a reality. For many of my clients, their self esteem hinges on how attractive they look and how slim they feel. They feel that by being in control of their weight they are more in control of how others perceive them, value them and like/love them. However, feelings of low self worth, feeling ugly, feeling ‘not good enough’ come from within; these feelings arise from a more general lack of self esteem, but are being attributed to how they look – and of course, being overweight only adds to these negative feelings. People who don’t understand self-image wrongly put all their attention on changing their eating and exercise behaviors, but the problem with this physical-only approach is that it’s not addressing the source or cause of the behavior. That’s why, mainly, diets don’t work. The weight is still coming off easily and my whole outlook on life has changed for the better…my weight problems seem just a distant memory and I now look forward to everything in life with positivity. 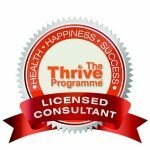 This is a unique and highly effective one-to-one 6 session training programme where you will learn to understand and take control of the thoughts, beliefs, emotions in order to lose weight. 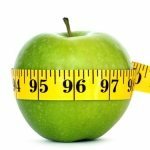 Discover how to completely change the way you think and feel about yourself, your ability to lose weight and how to have a happier, healthier life.